Moving Containers vs Trucks? If you have never done it before, trying to figure out the process of moving into your new rental property or home can be a daunting experience. 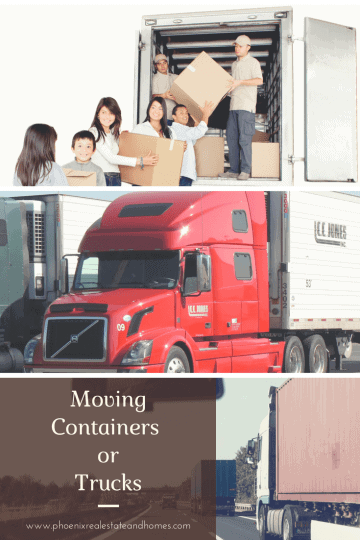 If you are driving long distance, you will need to determine the best moving option for your needs and your budgetary restrictions, which is not always easy to do.